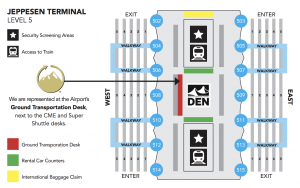 Plan B Mountain Transportation is Colorado’s premier Private Airport Transportation service to/from and around, mountain resort destinations. 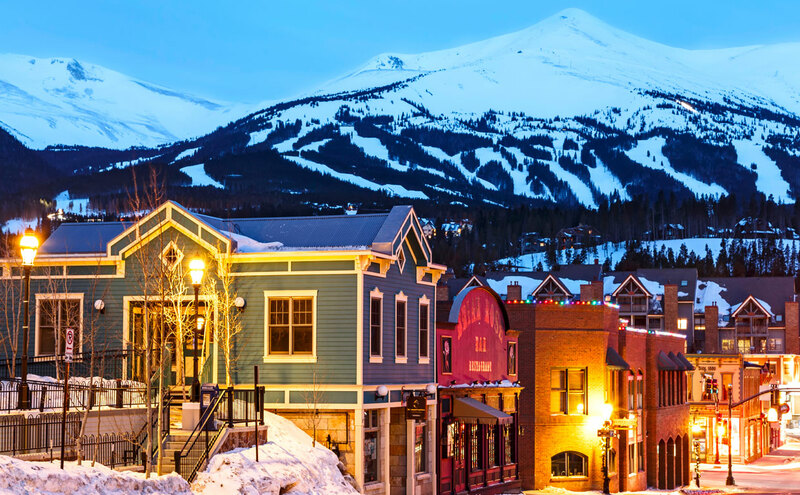 Based in the heart of the Rocky Mountain resort region, Plan B was developed to offer guests a private, luxury ride to and from area airports. 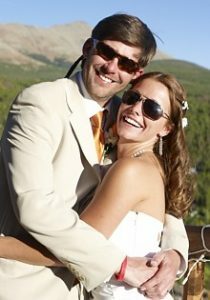 Owned and operated by experienced travel executives and local destination experts, our drivers have decades of diversified experience in international, wedding and group travel business. 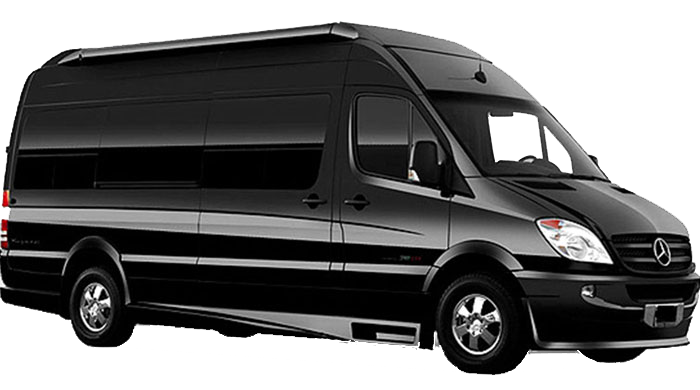 Our fleet of luxurious Mercedes Sprinters are available for private charters, resort and airport transfers, as well as special events and travel to all destinations within Colorado. We will gladly customize your transportation arrangements and will help you plan your vacation travel services based on your individual needs. View all areas we serve. Visit our rate page for pricing on transfers to and from some of our most popular destinations. Email or Call toll-free to book and custom price your itinerary.